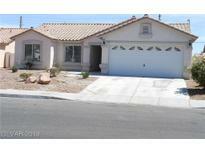 Below you can view all the homes for sale in the Amberwood Estates subdivision located in North Las Vegas Nevada. Listings in Amberwood Estates are updated daily from data we receive from the Las Vegas multiple listing service. To learn more about any of these homes or to receive custom notifications when a new property is listed for sale in Amberwood Estates, give us a call at 702-323-5963. Tenant on Month to Month Lease, Would like to extend additional 12 months, Show AFTER accepted offer! 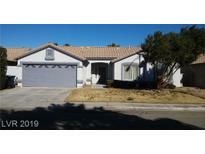 MLS#2088372. BluePrint Realty LLC. Don’t miss out, Make an offer today! ! MLS#2065018. Compass Realty & Management, L.